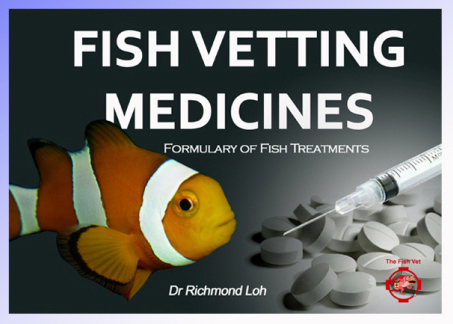 Fish Vetting Medicines: Formulary of Fish Treatments. With nearly 300 drug entries, it is a comprehensive yet practical, quick access reference; making it an indispensible resource for anyone interested in fish health including veterinarians. It’s like MIMS for fish! Previous Post Fish-e trivia for Monday-itis: What’s bigger than a giant squid? Next Post Sea butterflies at risk due to ocean acidification.